COLUMBUS — An Ohio man who went missing after driving past his destination in Jamestown Tuesday night was found safe in Columbus Thursday morning. 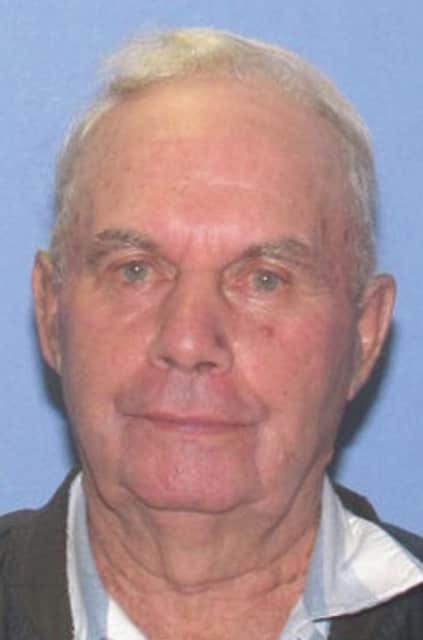 John E. Farrell, 87, of Scioto County, was located by a Columbus police officer after a Silver Alert went out Wednesday morning, describing Farrell and the vehicle he was driving. Farrell was seen June 9 at about 6:30 p.m. passing by his brother’s house on Parker Road in Jamestown, where the two were set to meet to go fishing. But instead of stopping, Farrell waved to his brother and kept driving, according to Miller. After mistakenly making his way into Kentucky, Farrell was given directions back to Ohio at a gas station early Wednesday morning, but ended up in the Bloomingdale, Ohio, area later in the day. Farrell was eventually stopped by the officer in Columbus after making wrong turns, according to Miller. Miller said Farrell was disoriented, confused and “had no idea where he was, how he got up there, how he could get home, all of that.” Miller estimated Farrell drove about 500 miles, if not more, altogether.